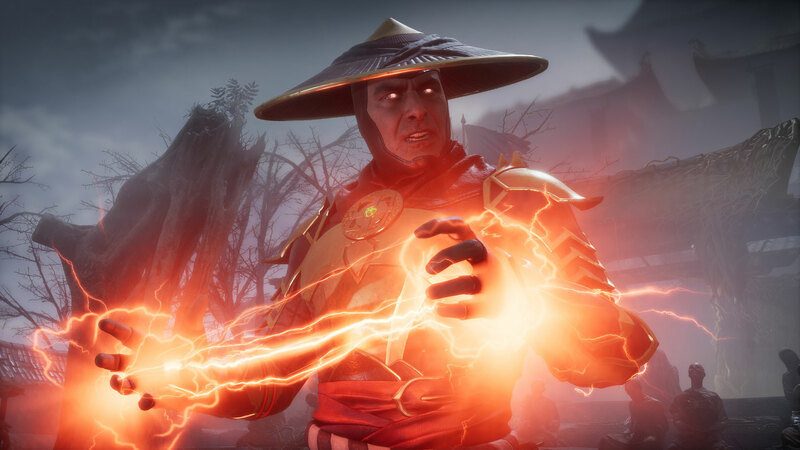 This past weekend, some very lucky players were invited to take part in an exclusive Mortal Kombat 11 stress test. However, today, NetherRealm and Warner Bros. has announced the Mortal Kombat 11 closed beta. Here’s how to download and play Mortal Kombat 11 beta on PS4 and Xbox One. 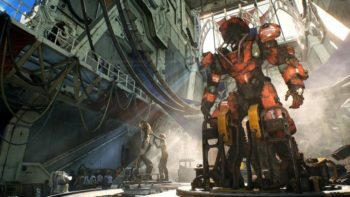 The beta can be accessed by anyone who has pre-ordered a copy of the game. This can be done either digitally or physically, and this will ultimately affect how you end up gaining access to the beta and download it onto your system. If you pre-order the game digitally, you won’t have to do anything else until closer to when the beta goes live. 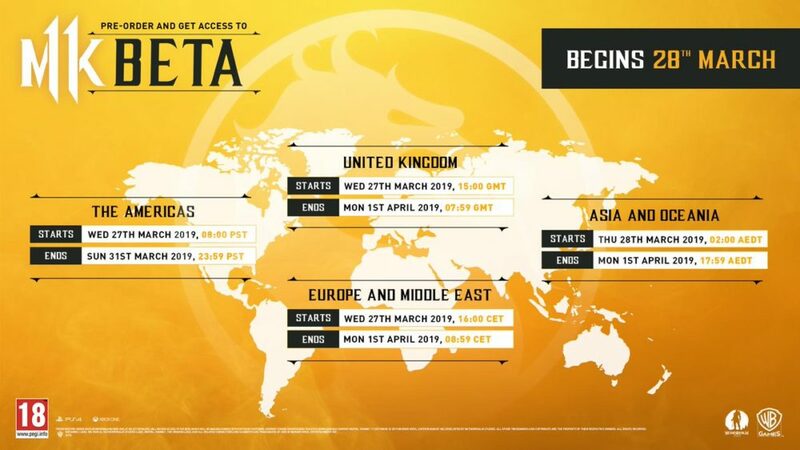 Simply put, you’ll automatically be granted access to download the Mortal Kombat 11 beta once it goes live on your platform’s Store/ marketplace. For those who pre-order physically, your chosen retailer should email you out a code, or print one out at the time of pre-ordering if you went inside a physical store like GameStop etc. Now that you’ve got your code, or have pre-ordered your copy of MK11, it’s time to get yourself prepared to download and play the beta. Again, if you’ve pre-ordered digitally, this will be different to if you’ve got a physical Mortal Kombat 11 beta code, so we’ll run you through the different steps down below. Enter your beta code into your PS4 or Xbox One via their store as you would any other. Confirm that you want to redeem the Mortal Kombat 11 beta access. Closer to the beta going live, you’ll be able to download the application, ready to get into the spine-crunching action. Upon pre-ordering the game, your account will now have privileges to download the Mortal Kombat 11 beta. This can be done nearer the time via your system’s online marketplace. More details will be shared on this nearer to the time, at which point we’ll update this post and let you know. The dates and times that the beta goes live depends on where you live in the world. We’ve included the infographic shared by the developer down below so you can easily figure this out. Currently, no preload times or dates have been announced so players can get the beta application downloaded and fully installed on their systems prior to these launch times. We’ll be sure to update this post as and when this information becomes available. Unfortunately, PC players miss out on being able to check out the beta. It is currently only scheduled for PS4 and Xbox One. That does it for everything you need to know about how to download and play the Mortal Kombat 11 beta. 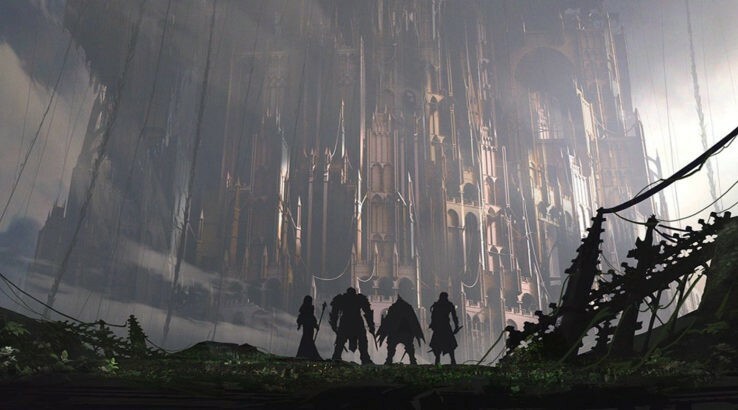 For more news, features, guides and reviews on the game, be sure to search for Twinfinite.